Unlock incredible new powers by learning how to upgrade shinobi prosthetic tools in Sekiro: Shadows Die Twice. With a flamethrower, axe, spear and more, the shinobi prosthetic tool is one of the coolest features in Sekiro: Shadows Die Twice, but it’s possible to make it even better. If you’ve seen trailers or promotional images for Sekiro showing flaming axe attacks, purple fire and teleporting strikes, you may be wondering how to get in on that action. In this guide we’ll teach you how to upgrade the shinobi prosthetic tools in Sekiro: Shadows Die Twice. 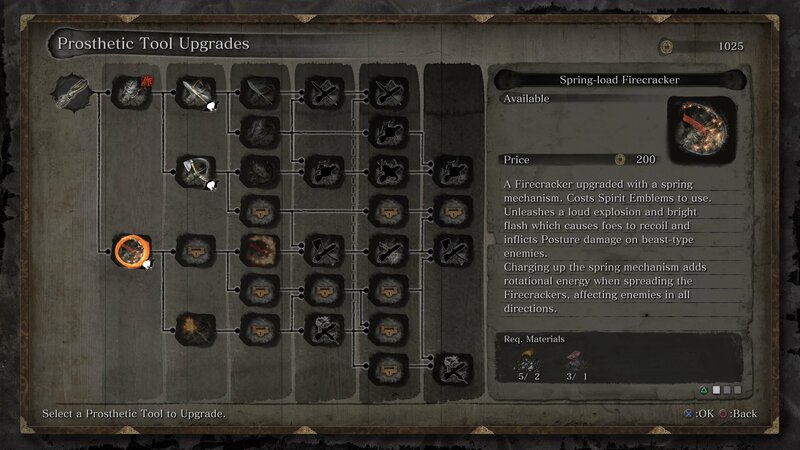 There are a number of upgrades available for each of the shinobi prosthetic tools, and while you’ll be able to find several prosthetic tools fairly early in Sekiro’s story, the ability to upgrade them unlocks a step later. Before you can begin purchasing improvements, you’ll need to have beaten Gyoubu Oniwa, the horseman boss who guards the gates of Ashina Castle. To reach Gyoubu, progress through the Ashina Outskirts area until you arrive at a large, ravaged battlefield. It’s in this expansive field that you’ll need to face Gyoubu Oniwa, but we highly recommend grabbing the Shinobi Firecracker first if you haven’t already. This will make defeating Gyoubu Oniwa a much easier task as you’ll now be able to stagger his horse. Best Gyoubu Oniwa and you’ll collect the Mechanical Barrel, an item which can be used by the Sculptor. Before you head back, don’t forget to confront the memory of your battle with Gyoubu at an Idol to obtain a permanent damage increase. Deliver the Mechanical Barrel to the Sculptor and he’ll unlock the upgrade path for all shinobi prosthetic tools. 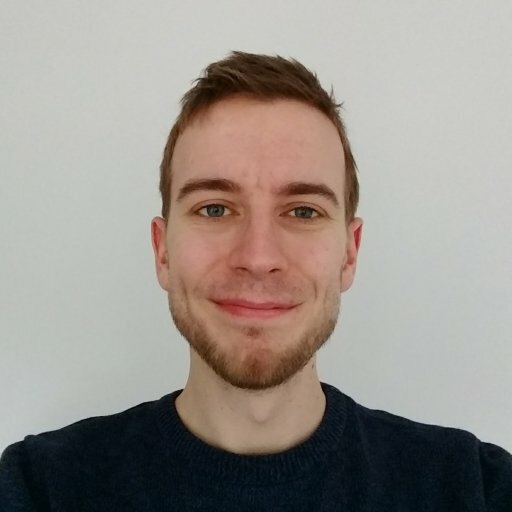 Sadly you can’t skip straight to your favorite tools, and will instead need to start with simpler upgrades before you unlock the really fun ones. Each upgrade costs both Scrap Iron and Black Gunpowder, rare commodities that can only be earned by killing certain enemies. 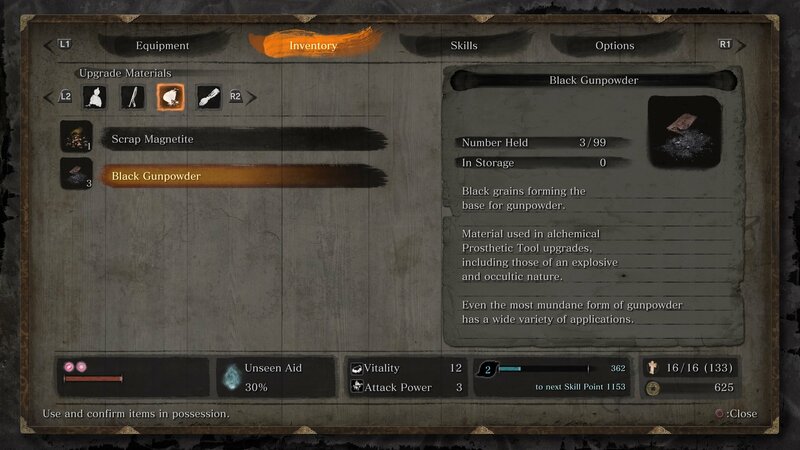 For example, the cannon wielding enemy in the Ashina Outskirts will drop Black Gunpowder when killed, while several guards at the Hirata Estate will drop Scrap Iron upon death. 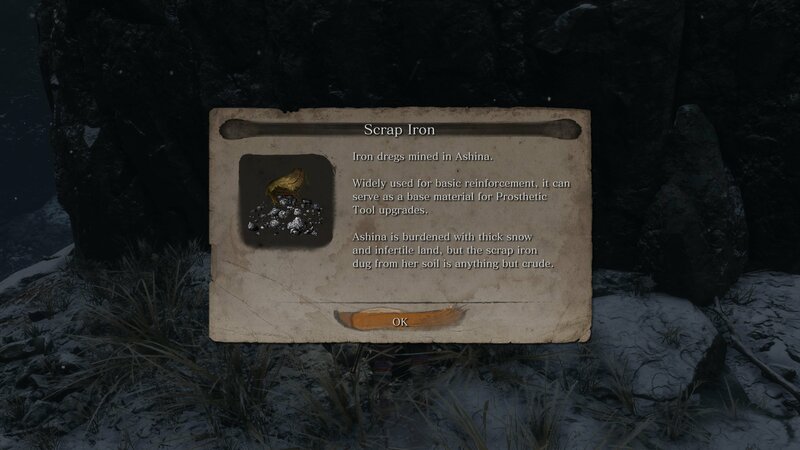 Later upgrades also require Scrap Magnetite, a rare resource that can be purchased from some merchants or earned by beating specific enemies. Upgrading shinobi prosthetic tools is a slow process, but if you continue to explore and defeat challenging foes, you’ll be able to unlock some impressive alterations to your arsenal. Don’t forget to visit the Sculptor regularly as he’ll also give you the Esoteric Texts that let you unlock special prosthetic powers with Skill Points. Now that you know how to upgrade shinobi prosthetic tools in Sekiro: Shadows Die Twice, make sure you’ve found all of the tools you can so far by reading our guide to all shinobi prosthetic tool locations in Sekiro.